This is the most common mistakes that investors make. After all, failing to plan is planning to fail. As investors, we should know about retirement goals and committed to regular savings goals. We also have to review asset allocation investment performance and total savings on a regular basis and make changes when necessary. Do not put all your eggs in one basket and there is a good reason behind this saying. The main idea of diversification is to reduce risk. Investors should have 4-6 sources of retirement income without relying completely ion just one. By diversifying, retirees can avoid losing al their income if one of the sources of income loses value. 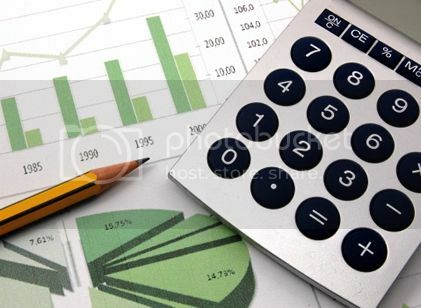 Fund allocations for retirement can include EPRF, pensions, FD, unit trust investments, property investments and other sources. 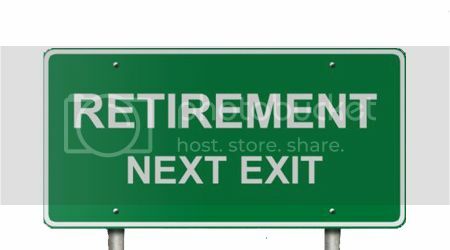 Should Employee Retiree Later? Why? 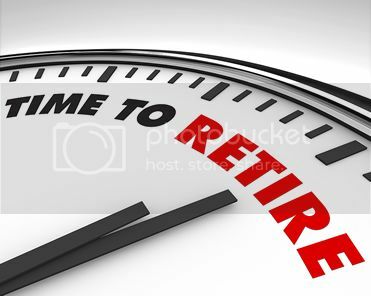 In my opinion, retirement should be optional for employees. After 55, many employees’ especially top contributors are still able to offer leadership and management skills, technical expertise and guidance. These are invaluable assets that can be used to groom future leaders and successors. Keeping them employed avoid more loss of talent in our country. Still, those who prefer to retire should be allowed to do so. Our lifespan is now longer than 75 years. This means that a retiree aged 55 has to support himself for another 20 years or more without an income. The average Malaysian is expected to have RM120,000 in his EPF. That will give him RM500 per month or RM16.67 per day, during his retirement. There are 3 basic groups of retirees and they have different ways of managing their finances during retirement. The 1st group comprises those who have little savings and have difficulties making ends meet, especially with the rising cost of basic goods services. I am glad that Budget 2012 has taken their needs into consideration. The 2nd group comprises middle class retirees who have some savings, investments or pensions to rely on. However, they have to be mindful of high inflation. The 3rd group of retirees is the super rich who do not have financial worries. I feel blessed to be in the 2nd group. We cannot look into the future, so we are unable to see when our life on this beautiful earth will end and how much money we will need in the meantime to meet out daily expenses. All we can do is have a best estimate, based on our current needs. 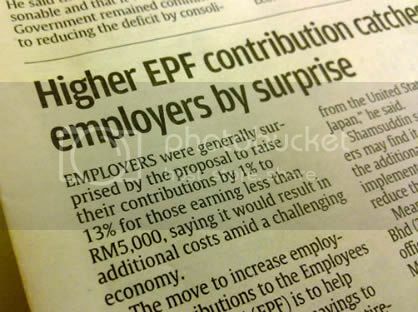 EPF Contribution from 12% to 13%? Effective from 1st January 2012, the EPF contribution from the employer to the employee for salaries below RM5,000 per month will be increased by 1%. This will bring the contribution rate by employers to 13% from 12%. The reason behind is that EPF is not enough for retirement for most people especially the low to middle income earners. While employees are very happy with the new rules, many employers will be experiencing the extra financial burden. It leads to many concerns raised by them due to it’s unfair and irrational move during this economic condition. How Does 1% Increase Affect You? Lump-sum or Partial Withdrawal from EPF at 55? Your EPF savings can be the largest disbursement amount that you will see in your lifetime. It’s something that most individuals anticipate throughout their working life. It can give them a sense of fulfillment as it’s possible for them to achieve their life goals. Upon reaching 55 years old, most of the people prefer to withdraw all their EPF savings but many are opting for flexible withdrawals either in partial or monthly payments. 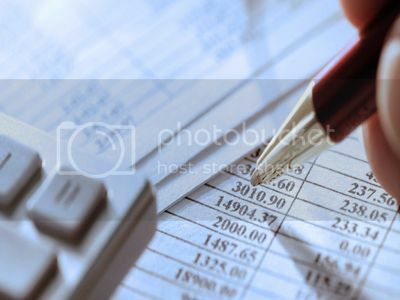 There are several factors for you to consider in choosing between withdrawing a lump sum and making a partial withdrawal. Decision: Lump-sum vs Partial Withdrawal?